MBA at Islington College is affiliated to London Metropolitian University, UK. MBA program is taught in integration with several other education providers such as Alibaba Group , China and University of the Thai Chamber of Commerce, Thailand so as to offer multi-disciplinary knowledge and skills. 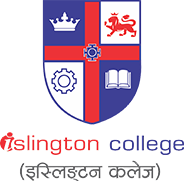 Thus, If you are seeking to gain exposure to international MBA in Nepal, Islington College can be a good choice. 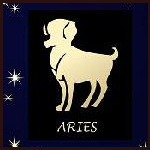 There are lots of MBA colleges in Nepal affiliated to university abroad. Students these days are attracted towards degree from International University so that they can get better value of their certificate. 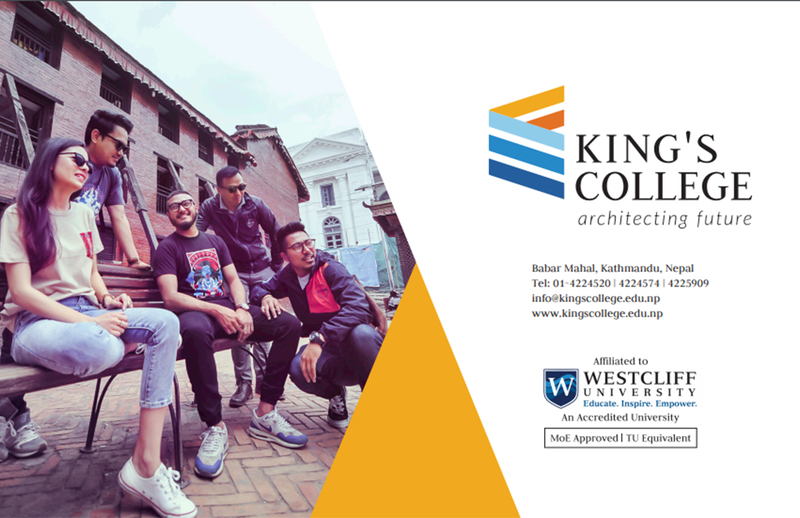 Thus to fulfill these requirement Kings College offers MBA course in Nepal affiliated to Westcliff University. Kings College is located at Bijulibazar near Babarmahal. 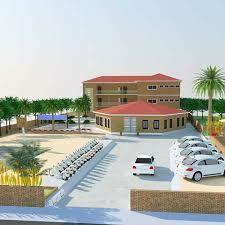 The college location is easily accessible by public vehicle. Kings College can be a very good destination to pursue International MBA degree in Nepal. The students will get chance to enhance their skills and knowledge through a professional management education with a blend of theoretical and practical knowledge. The Master of Business Administration (MBA) course is also available in evening shift. Apex College is among the top priority for students searching for MBA Colleges in Nepal. 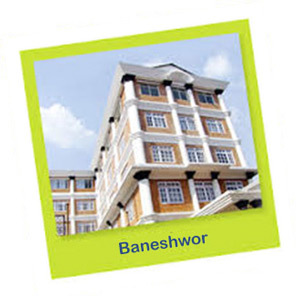 Bharatpur situated college Presidency College of Management Sciences is affiliated to Purbanchal University (PU) who dedicatedly serves the students with affordable and subjective education to build professionalism in all business sector with adequate knowledge and ability to fit in every circumstances. With the certain eligibility and admission requirements students can apply for the college if wish to peruse for MBA Program in Nepal. 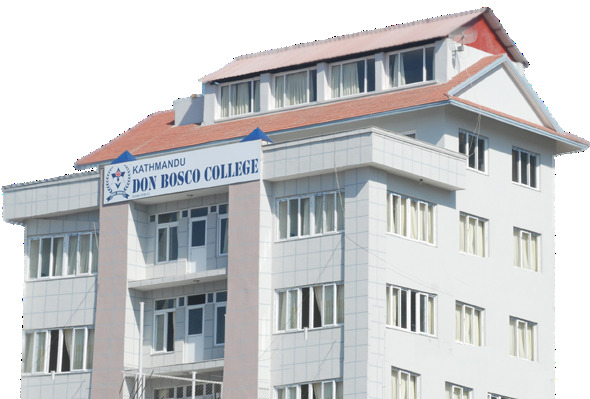 Kathmandu Don Bosco College (KDBC) is one of the renowned business colleges in the country which offers Master of Business Administration (MBA) course and believes in application oriented education and activity based learning. KDBC is among the top MBA Colleges in Nepal. 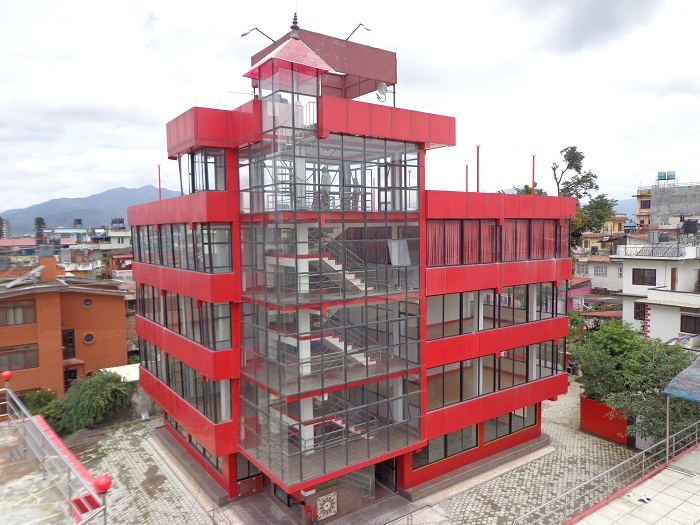 Being one of the top MBA Colleges in Nepal, the college provides furnished library for comfortable siting to qualitative educational system, everything is facilitated by the Kantipur Valley College. 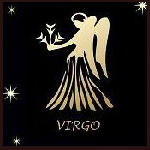 Qualified faculties have been appointed to serve their best that could give a worthy hand for the bright future of the students. 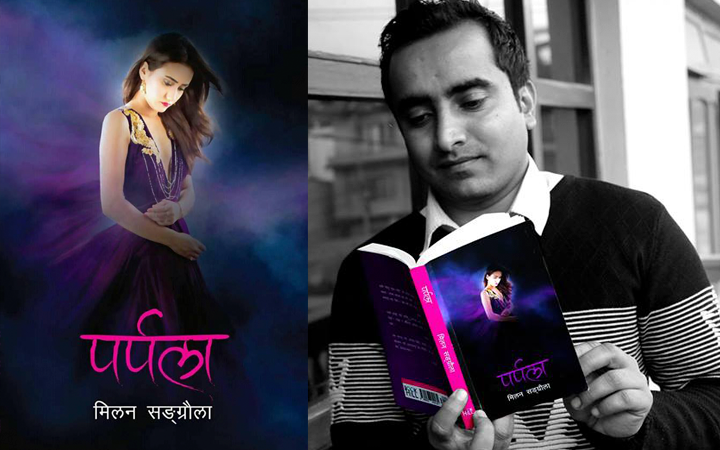 Kantipur Valley College offers Master, bachelors’ level programs which are affiliated to Purbanchal University. College focuses that the graduated of this college is capable enough to meet all the challenges and tackle the problems of the real world by using their academic skills. 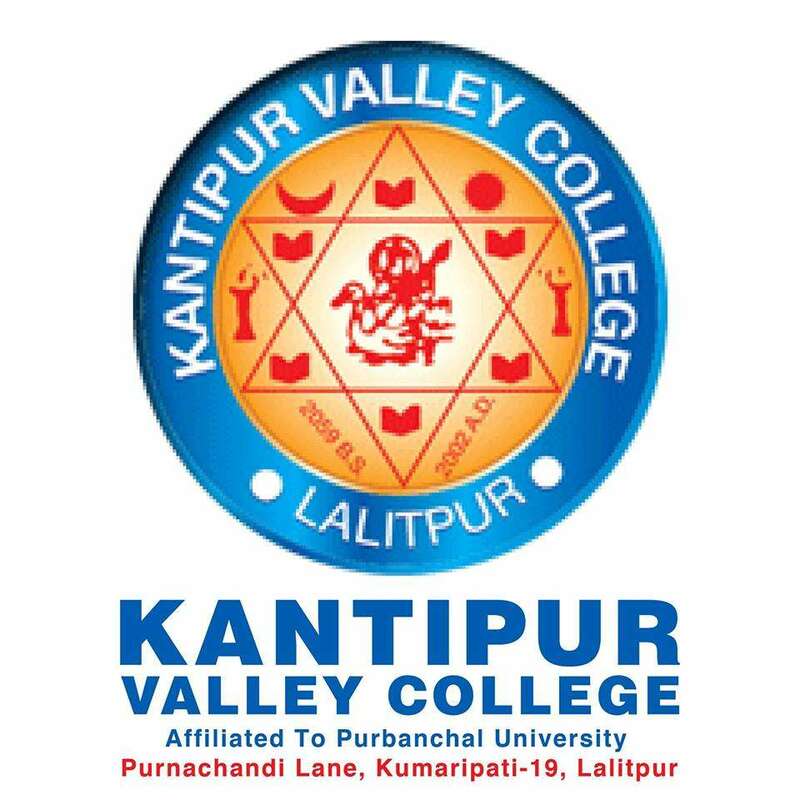 The admission procedure for the Kantipur Valley College is done twice a year, mainly in July and January. If you are wishing to study MBA in Nepal then KUSOM might be the right choice for you. Not only KUSOM is among the top best MBA Colleges in Kathmandu, it is also mentioned among the top MBA Colleges of Nepal. 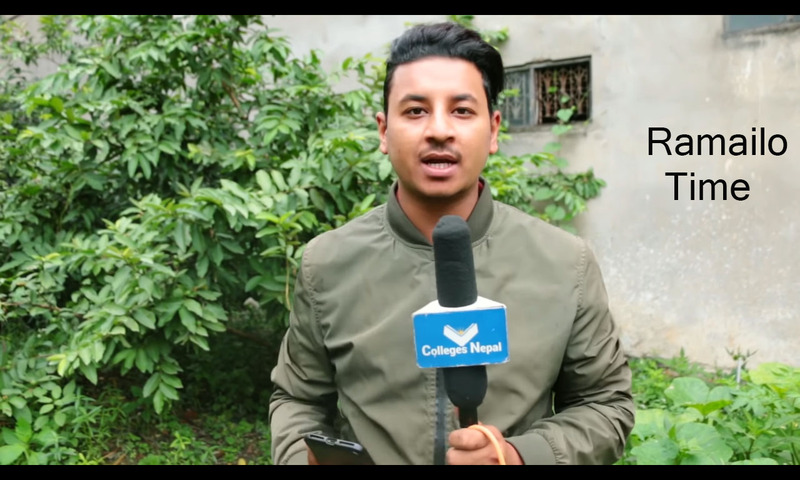 The college is a Kathmandu University affiliated which primarily focuses on the bright future of the students; likewise college provides world class and unbeatable facilities to the students. Know more about MBA Fees structure, admission and eligibility requirements, entrance procedures and other information by visiting KUSOM page in our website. SAIM is rated among the top 5 management colleges in Nepal offering top MBA degree in Global Business. The college offers MBA course in Global Business where it focusses in providing more coverage to global trends and management practices along with the regular course stuffs. As the course suggest, MBA Global business provides knowledge, skills and insights to all the key aspect of international business and global management trends. 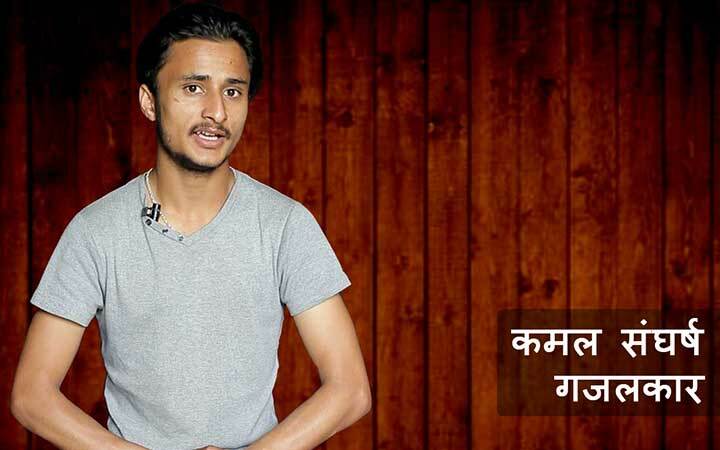 Kantipur International College MBA or KIC MBA program is taking methods of helping the students out with the 2 year plan of advanced business studies including the research based projects and also making the students familiar with the industry based trainings and skills for financial records. With a good reputation of being one of the top MBA colleges in Nepal, KIC is a good choice for students wishing to get a good career in Business and Management fields. ACE Master of Business Administration (MBA) program is taken a key to unlock the professional level business skills out of a student. The program is designed in such a way that the students will have no problems at all facing any financial problems as they will already have the sound knowledge of management and accounting. 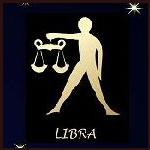 Students will also be able to understand the various aspects of economics from all around the world. ACE Institute of management is among the top MBA Colleges in Nepal, students looking to join MBA program can refer to ACE institite of Management. Uniglobe Masters of Business Administration (MBA) program is primarily focused with quality education based training and also keeps the students attached with mainframe business and financial problems through practical education and group discussions. Students wishing to study MBA in Nepal can refer to Uniglobe College for further studies. 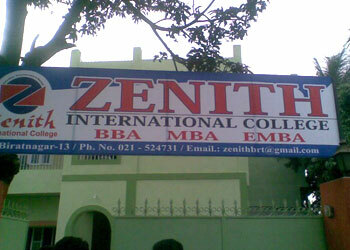 If you are searching for MBA colleges in Nepal, Zenith International College may be a good choice. 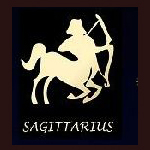 This is a private institution established with a vision to provide high quality education through practical and professional teaching methodology. Welhams College Master of Business Administration (MBA) program has filled itself with a group of highly respected and experienced group of teachers and faculty members so that they could give a touch of professionalism among the students who will be squaring off against the business tycoons from all over the world. Located at the capital city: Kathmandu, Nepal., the college is easily accessible by the people of Nepal. The students will be ready with their skills and motives for any kind of domestic as well as the foreign agenda of business and finance. TU School Of Management MBA program is giving leadership skills to the students so that they can develop leadership skills among themselves so that they can fit themselves in the world of business and management like a glove. 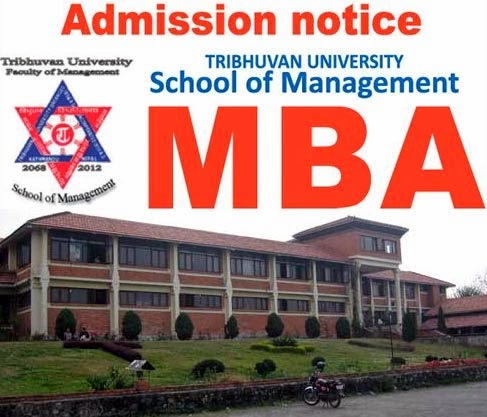 One of the well reputed MBA colleges in Nepal, TU School Of Management MBA program is strongly related with the course and solving the global problems of finance. The course strictly focuses on developing entrepreneurial and managerial abilities of the students with the help of curricular and co-curricular activities. 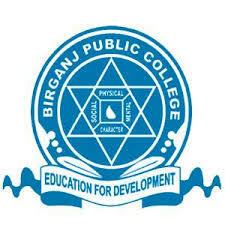 Birgunj Public College is a business college suitable for students whishing to study Masters of Business Administration (MBA) outside of Kathmandu valley. While BBS and MBS course in the college is affiliated to Tribhuvan University (TU) BBA and MBA course is affiliated to Purbanchal University. With one of the best faculty members in Birgunj, students who are searching for MBA colleges in Nepal but want to study outside of Kathmandu valley are recommended to refer Birgunj Public College. With the aim of implementing advance quality education, Crimson College of Computer Technology was established in 2000 A.D., Located at Butwal, the college provides highly qualified proffessors for aiding students in their studies. 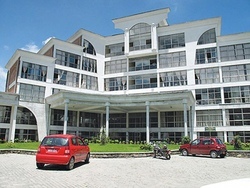 Crimson College of Computer technology is one of the best MBA colleges in Nepal. Himalayan WhiteHouse Master of Business Administration (MBA) program focuses on creating a skillful manager out of a brilliant student who can get involved in the financial sector in his/her further career. As one of the top MBA Colleges in Nepal, the program relates the students with practical knowledge and enables the students to deal with market and stocks problems and brings out the most efficient and beneficial results.